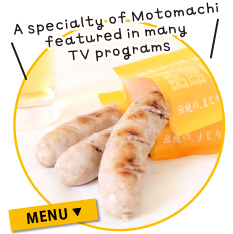 and the authentic meaty taste is very popular. cherished by the local people as well as tourists. 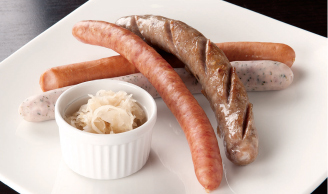 Enjoy Raymon’s original grilled sausages and hotdogs made with Raymon products. *Eat-in area available in the store. 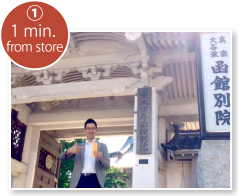 A great place to take a rest after a stroll through the Motomachi area. We look forward to welcoming you at the foot of Mt. Hakodate. 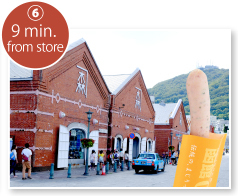 Raymon House Motomachi Store was built on the site of the former Carl Raymon factory in Hakodate Motomachi. 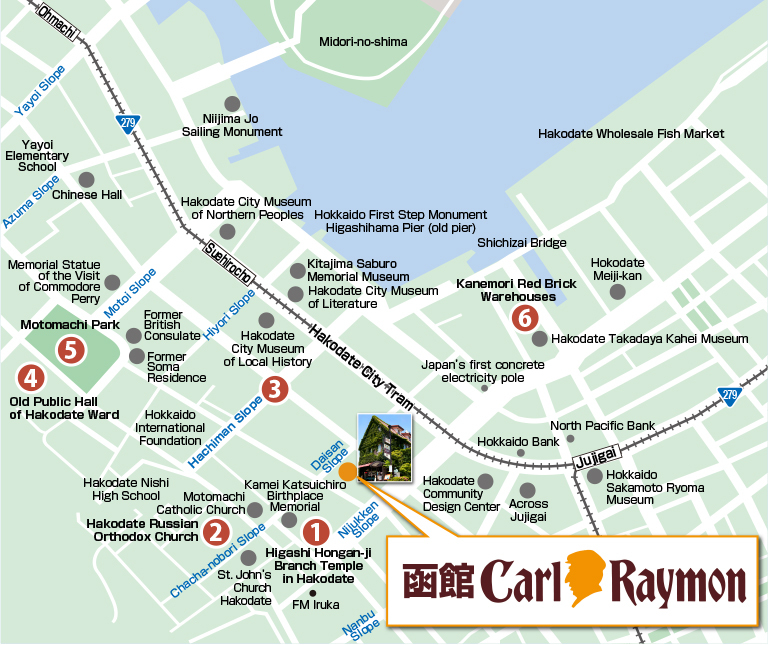 This is where Carl Raymon resumed production after WWII, and his values have been passed on to the present day Hakodate Carl Raymon. 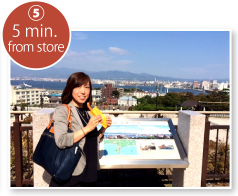 Savor the ‘delicious taste’ created by an exceptional German meister and the natural features of Hakodate. 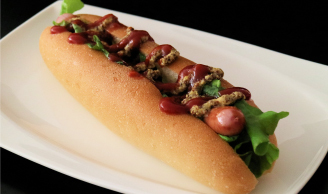 On the ground floor, enjoy Raymon’s original grilled sausages and hotdogs made with Raymon products in the relaxed and bright atmosphere of the spacious store. The upper floor offers an Exhibition of the History of Carl Raymon, free of charge. It captures the history from various perspectives, including his commitment to promoting the livestock industry in Hokkaido from as early as the Taisho period (1912-1926), his passion for production, and the romance with his beloved wife Kou who offered moral support. 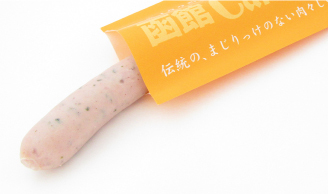 Made with the finest skills using selected ingredients from Hokkaido. 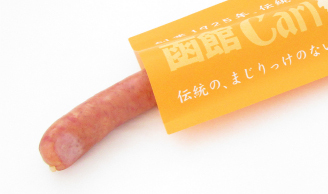 In 1925, meister Carl Raymon, born in German, established Japan’s first business “to make authentic ham and sausages” in Hakodate. 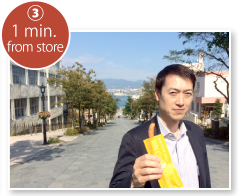 He is the pioneer in introducing the habit of eating processed meat to Japan. 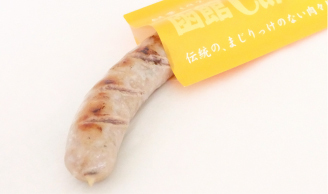 With a special devotion to the pork made in Hokkaido, Raymon made authentic ham and sausages using minimum additives, while conducting his own livestock business. 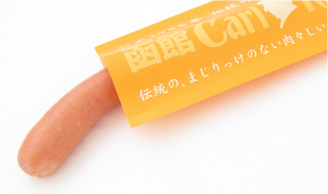 Carl Raymon’s ham and sausages made with the finest skills offer the pure, delicious taste of pork. 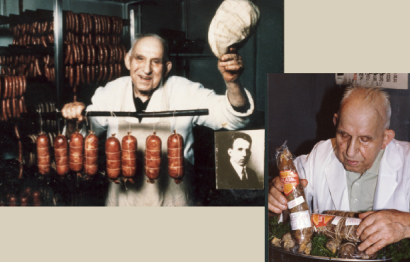 The authentic taste has been passed down over the years. Copyright (C) Carl Raymon. All rights reserved.